Your child’s first dental exam at Wesley P. Yemoto DDS should occur when the first teeth are in, usually between six months and one year of age. During your child’s first check-up at our San Jose office, we can discuss sealants, a clear layer of plastic applied to the grooved surfaces of the teeth. Sealants protect the teeth and prevent cavities by filling in the crevasses where food particles can get caught and breed dangerous bacteria They are especially effective in the back teeth where most cavities occur. The application process takes only one short visit at Wesley P. Yemoto DDS. The teeth are cleaned, dried, and then liquid sealant is applied to teeth and hardened: it’s quick and painless. Your child will be able to eat right after the appointment. 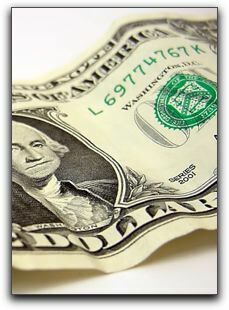 Sealants are covered by most California dental insurance plans. For San Jose parents who pay out-of-pocket, sealants are still cost-effective considering the cavities and future visits that can be avoided. 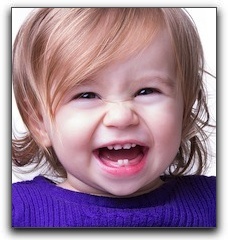 Some California dental insurance plans have age limitations for sealants. Check your policy if you are unsure of the qualifications. Wesley P. Yemoto DDS commonly recommends having sealants applied as early as possible. If properly cared for, Wesley P. Yemoto DDS sealants can last for many years, protecting your child during the most cavity-prone ages. Diligent oral hygiene and refraining from biting into hard objects are essential and will help the sealants last longer. Wes Yemoto will check the sealants during routine dental visits and recommend re-application or repair if needed. 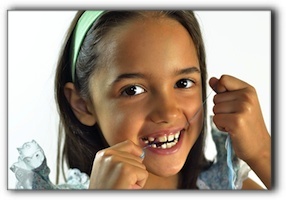 Sealants, brushing and flossing, a balanced diet, and twice-yearly Wesley P. Yemoto DDS dental visits are critical for pediatric dental health. For more specifics about sealants, contact Wesley P. Yemoto DDS today.